How to Root Lenovo Zuk Z1 without Pc . 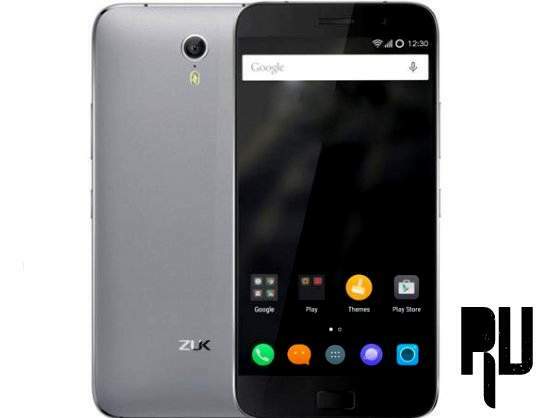 Root Zuk Z1 without using Computer . 1 Root Zuk Z1 without using Computer . 1.1 Lenovo Zuk Z1 Root Method . 1.1.1 Zuk Z1 rooting Guide . Do you want to root your Lenovo zuk z1 without using pc ? if yes then you are at right place . today we are with the guide on How to root Zuk z1 easily . Lenovo backed Zuk launched its first ever smartphone in the indian market on may 10 2016 . The smartphone was launched in September in china . Being a smartphone with impressive hardware and a Affordable price it is one of the most selling smartphones in india in 2016 . So today we are here with the rooting Zuk z1 guide . Lenovo Zuk Z1 Root Method . Make sure the smartphone have enough battery . To download the Rooting package for Zuk z1 you should have a good internet connection . As this guide is without pc so you should have twrp installed on your Lenovo Zuk z1 . Zuk Z1 rooting Guide . First of all download the Supersu .zip . Now copy the supersu in the root of your Sd card / Internal memory . After the device enters Twrp recovery mode . Perform Data clear , cache clear . Now go back to the main menu and tap on Install . Now choose the supersu file . After the device gets rooted you will see a confirmation ” Zip flashed successfully ” Which means the device is successfully rooted . Now just reboot the smartphone . Thats all you have successfully rooted Lenovo Zuk z1 without using pc . To check if the device is successfully rooted or not just download the ” Root checker ” App from playstore . As we already mentioned earlier that after rooting the Zuk z1 you will be able to flash android 6.0 marshmallow custom rom on the Z1 . So this was our guide on How to root Lenovo Zuk z1 without using pc .